DSM Technology Consultants is pleased to welcome Brent Daniel as a Technical Account Manager, and the latest addition to DSM’s growing team dedicated to Tallahassee. Daniel previously worked at DynTek Services as a Solution Architect with the responsibility of leading and architecting next-generation data center solutions from a pre-sales, and post-sales perspective. Before that he was an Assistant Data Center Director at Florida Department of Agriculture and Consumer Services. He comes to DSM with over twelve years of professional, technical, and leadership IT experience in data center, network, and enterprise cloud solutions. At DSM, Daniel will use his vast technical experience to help guide clients to optimal solutions in meeting their IT challenges. Brent has enjoyed the last 20 years living in Tallahassee with wife, Michelle, and children, Bronson and Garrett. In his spare time he likes to hunt, fish, be outdoors, and spend time with his family. 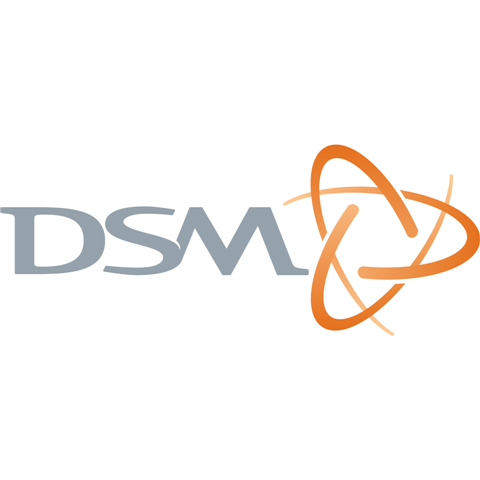 DSM is Florida’s leading managed cloud provider and is presently developing a national footprint. By utilizing the largest inland private cloud network in Florida, DSM delivers fully managed private cloud solutions as well as hybrid cloud networks utilizing both private and public cloud environments. DSM’s “white glove” services provide customers with cost effective solutions that drive to business objectives, including Managed Infrastructure Services, Disaster Recovery as a Service, Data Protection as a Service, Security as a Service, and custom Platform as a Service. These highly scalable solutions are delivered from CJIS, SSAE16, SOC 1, SOC 2 and HIPAA certified facilities. DSM leverages its Professional Services organization with deep technical expertise and strong client-centric focus to enable its clients to achieve their business needs and goals. For more information, visit http://www.dsm.net.